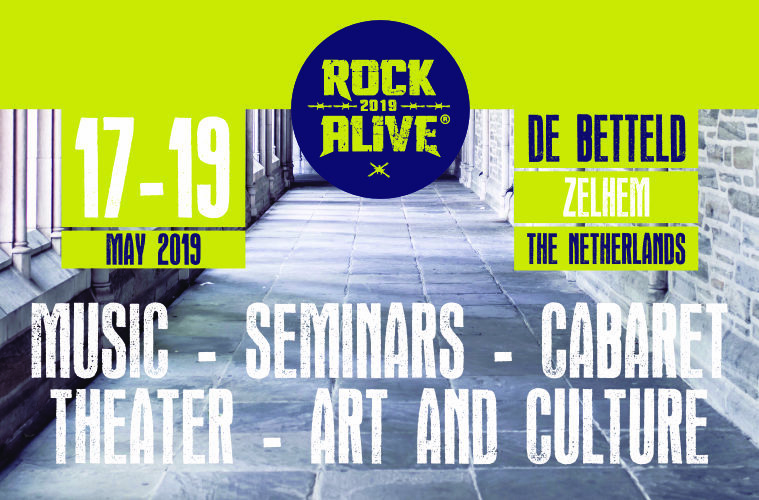 Rock Alive proudly announces that fans of the Christian festival will no longer have just one day, but a whole weekend to enjoy the music and more. With this the festival is giving its visitors more time and space to enjoy a wide variety in music, but also the small arts and culture. More days also means that there will be moments that one would like to enjoy a well-earned night of sleep. We also thought of that. To complete the whole experience the festival visitors will be able to camp at the campsite next to the festival. The choice in music is wider than ever this year; from energetic singer-songwriters to brutal metal, from upbeat rock music to live-acts, everything goes. 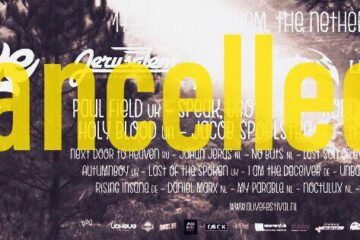 The first part of this line-up will be announced shortly. 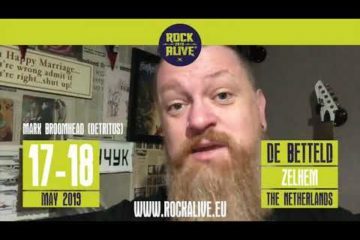 Who attended the festival last year already noticed it; the Rock Alive festival is not just about music anymore. Also theatre, arts and cultural aspects are playing an important part within the festival. We would like to offer something for everyone, for every age and present this in a friendly open atmosphere. Giving it your all during a concert to follow it up with a seminar, relax and enjoy a good laugh with a comedian, or an intimate small acoustic show or attend a workshop. 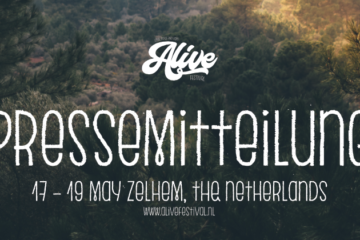 It will all be possible at the coming edition of the Rock Alive festival. 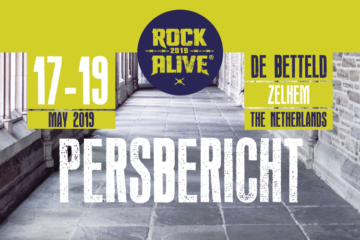 Previous ArticleRock Alive wird ein Wochenend-Festival! Next ArticleEerste namen Rock Alive 2019 vrijgegeven!